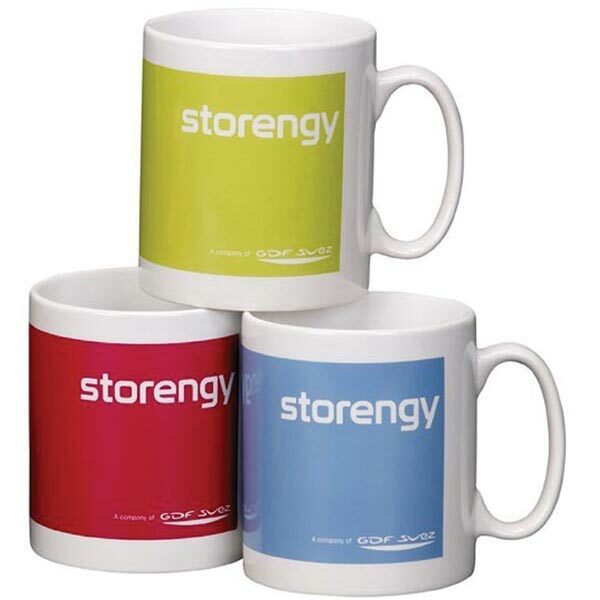 The Branded Durham Mug is an omnipresent fixture in offices and workplaces worldwide. It's classically crisp ceramic design and large print area is perfect for brand promotion. 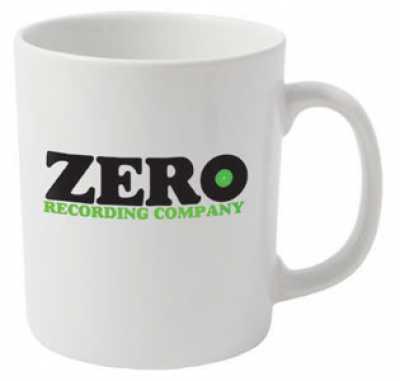 A simple and essential addition to any company's marketing arsenal. Let the Durham mug brandish your brand as its caffeinated (or alternative) contents wakes up the world. Also available in Full Colour Dye Sublimation.